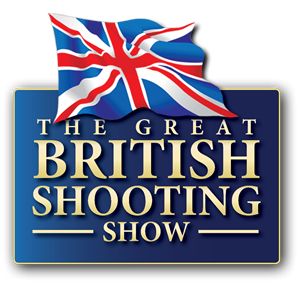 The Great British Shooting Show is now in its 7th prosperous year and in its second year of being a three day event, Friday 13th, Saturday 14th and Sunday 15th February 2015. Not only is it the UK and Europe’s largest public shooting and gun show, it’s also entirely indoors with full heating – so it’s warm and weatherproof! With 20,000 square metres of shotguns, rifles, airguns, optics, shooting clothing and shooting accessories on display, organisers say this will be the biggest and best show yet. There will be over 300 stands completely dedicated to shooting and country activities, and among them will be us- so don’t miss out! This exhibition is a unique opportunity to be the first to see all of the latest products; brand new and exclusive finds are extensive, as merchants want visitors at the Shooting Show to be the first to try and evaluate new merchandise. The special offers are fantastic and more often than not you find one-off ‘show only’ deals. We at Philip Morris and Son, will have exclusive offers from shooting clothing brands such as Le Chameau, Beretta, Musto, Barbour and more. If you buy tickets before Saturday lunch time, you can save a bit of money on the ticket price. 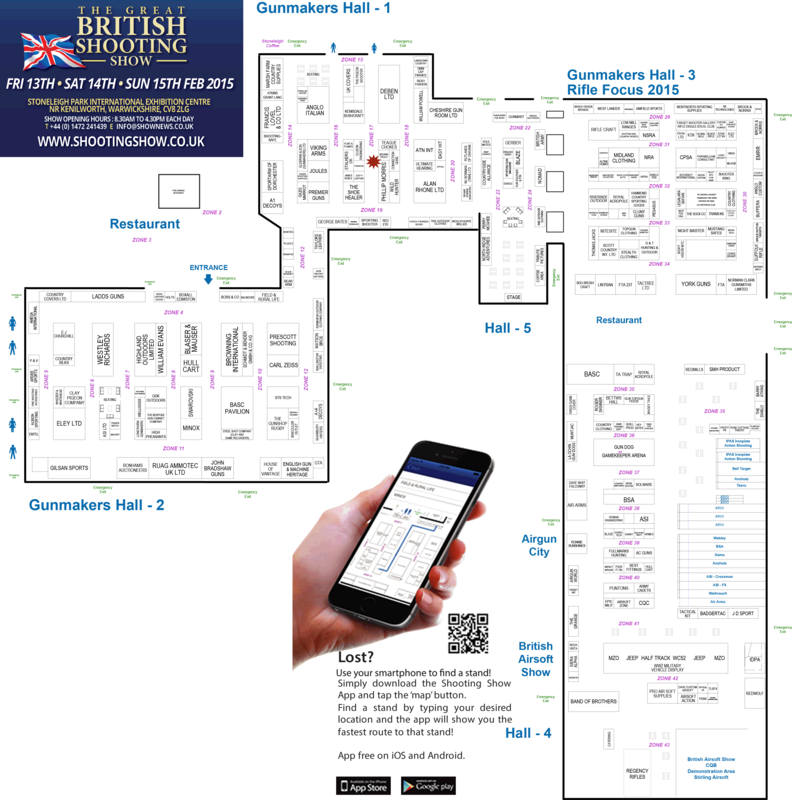 Advance British Shooting Show tickets will be sent by free delivery, include a free colour show guide for every visitor and free parking. If you want to buy your ticket by phone, the ticket hotline number is 01258 858 448. The show is open from 08.30 am (advance ticket holders are allowed in from 8 am) to 16.30 pm. The car park, which is right over the road and completely free, is open from 06.45 am. From that time you will have access to toilets and refreshments, until general admission time. 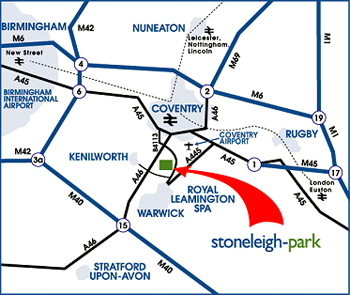 The British Shooting Show will be held at the indoor exhibition centre at Stoneleigh Park, Warwickshire. Hope to see you there for yet another great weekend at the Great British Shooting Show. To get live, up to date details on the Shooting Show, check out the Shooting Show Facebook Page. Country Clothing Sale, Shooting Clothing, Shooting Clothing Sale, Shooting Show 2015, The Great British Shooting Show, The Shooting Show, UK Shooting Show. Bookmark.